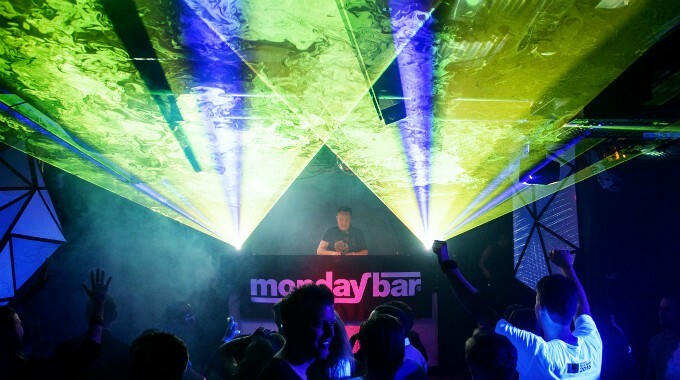 On friday the 29:th of May, MondayBar and Technostate joined forces and did a all classics night. They invited The Trillseekers to do a 3-hours set with ”15 YEARS OF TRANCE”. Technostate invited the legends Transwave and Deedrah. With a total of four floors this was an epic night of classics! This is Patric’s pictures from the party.